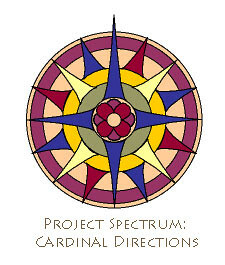 Project Spectrum 2009 starts today, March 1. 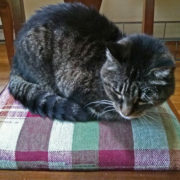 Details on what it is all about can be found here on Lolly’s blog. The idea is to get creative with these ideas as a theme. 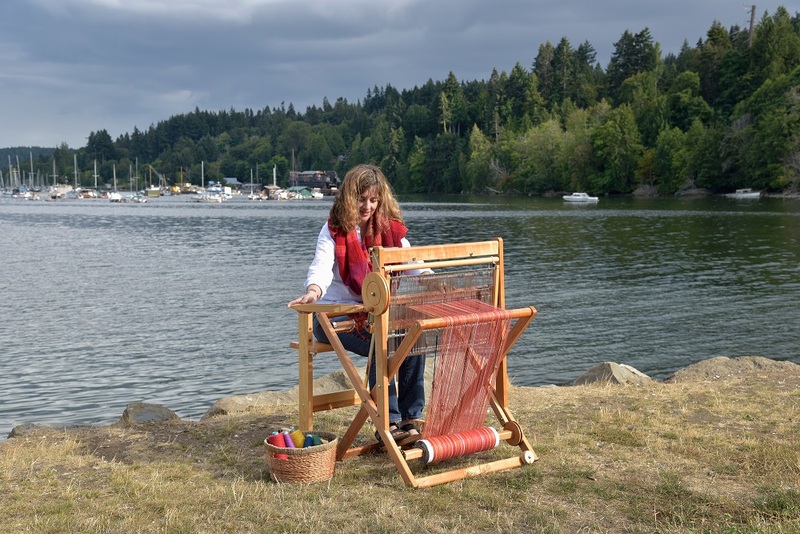 Whether it is weaving, knitting, photography, painting, basket making, journalling, etc. This is the starting point. It may be the colour green, the season, the element or material – or any combination. Stay tuned. If you want to jump in you can join in on your own or look up the “Project Spectrum Group” on Flickr or Ravelry. Of course, I’d love to see anything that you create that is inspired by these ideas. 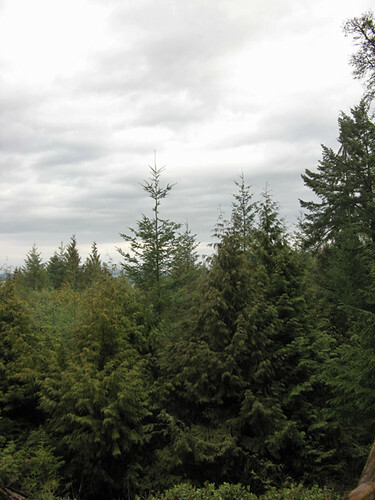 …a bit cloudy, but lots of green!